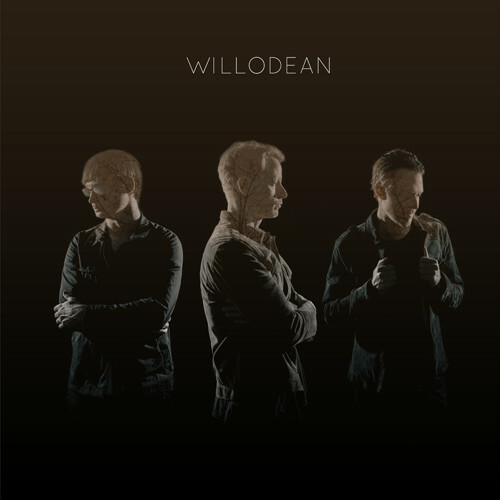 Willodean is a Los Angeles-based trio that combines indie-rock, power-pop, and American roots music with beautiful arrangements and crystalline studio sound. Their music echoes the melodic smarts of Sufjan Stevens and packs the instrumental punch of a band like Wilco. The band artfully weaves synths into their recordings alongside traditional instrumentation while their songs explore classic themes. Songwriter Randy Wooten is fertile composer, writing for this band and an array of others as well. The unique sound of this left coast band is due to the diverse musical backgrounds of its three members: the southern roots of front man Abbie Huxley, the smart, McCartney-esque songwriting of Randy Wooten, and the indie rock edge of producer/bass player Eric Holden.